Hello! 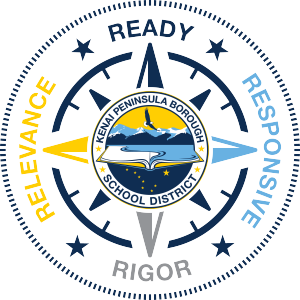 This is Sean Dusek and today we are going to examine what Responsiveness means in KPBSD. As you know, we are working hard to refine our instructional approach for each student in our schools. With that being said, our foundational philosophy is still centered on the concept of a strong, positive relationship between every teacher and each of their students. In order to strengthen this foundation, our teachers believe that every student can learn and hold high expectations for that learning. A growth mindset for all teachers and students is critical. The Alaska State Standards define what each student should know. Our teachers understand what engages each student through the foundation of a strong, positive relationship. This allows teachers to build assessments tailored to each student to determine if they are proficient in a given standard. The assessment is very likely much more than a test and is relevant to the individual child. If a student cannot demonstrate proficiency on a given standard, we respond in a variety of ways with that individual. The learning environment is of the highest quality with specific interventions and a wide-variety of instructional practices that fit what an individual child needs, when they need it. If a student easily demonstrates proficiency, we respond with other opportunities for growth that expands the depth of knowledge for the child. 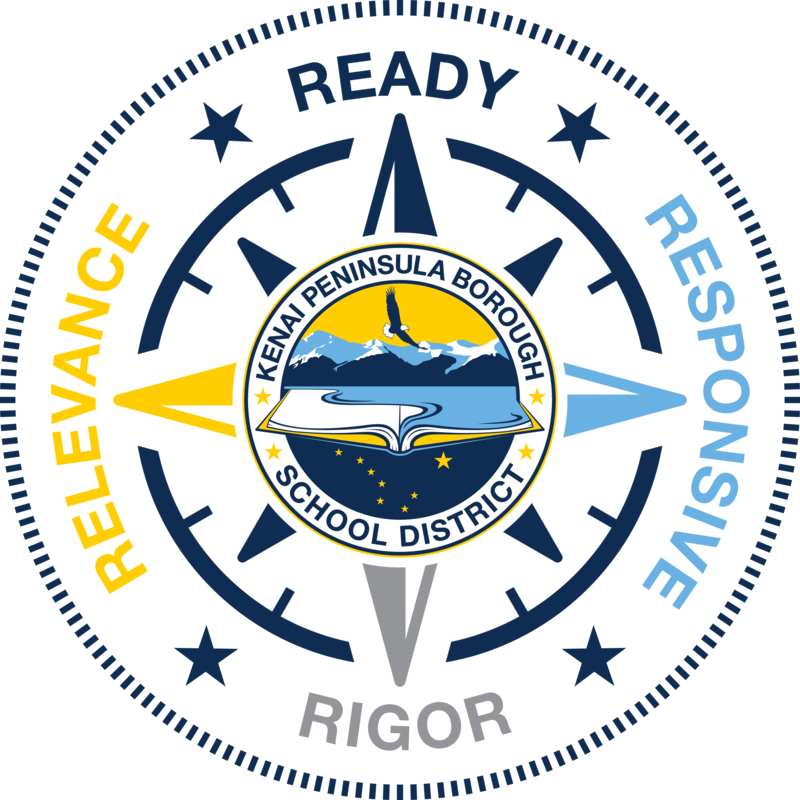 Overall, KPBSD responsiveness is about the instructional environment and expanding the quality of it for each individual. This will take outstanding and focused professional learning opportunities for teachers and leaders as the instructional toolbox is deepened to optimize student learning. This entry was posted on January 8, 2018 at 2:31 pm. You can follow any responses to this entry through the RSS 2.0 feed. You can leave a response, or trackback from your own site.